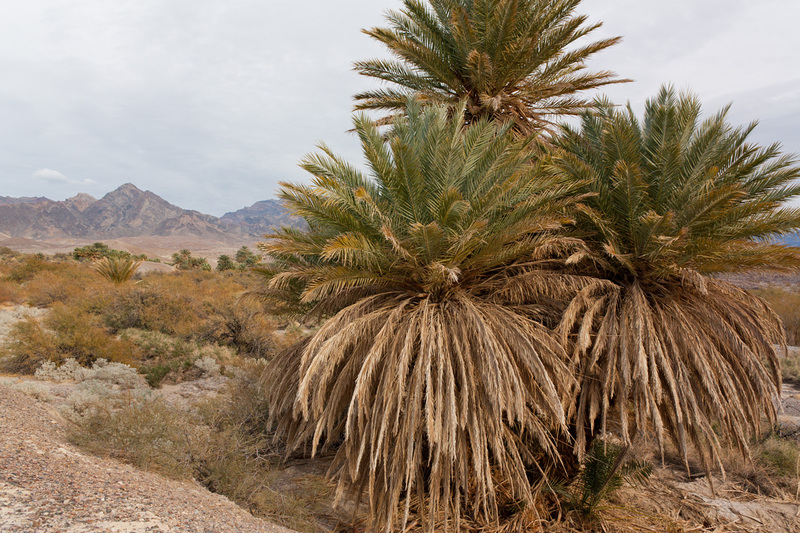 This category is really quite easy to describe because their are myriad reasons why the Eastern Sierra is a world-class destination for nature lovers. 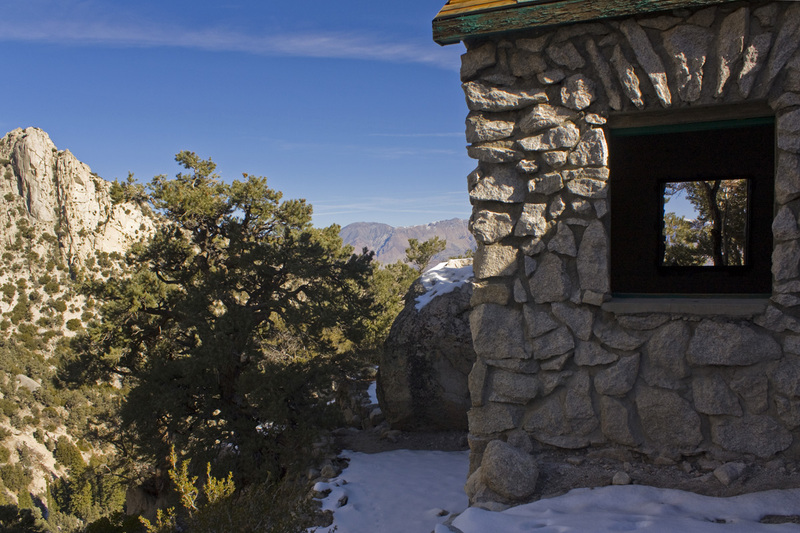 The most popular ‘advertisement’ for Inyo County is in the dynamics of its environment- you can easily get from the highest point in the Continental US (Mt. Whitney) to the lowest point in North America (Death Valley) on the same day, and have time for dinner in Lone Pine in the shadow of Whitney! 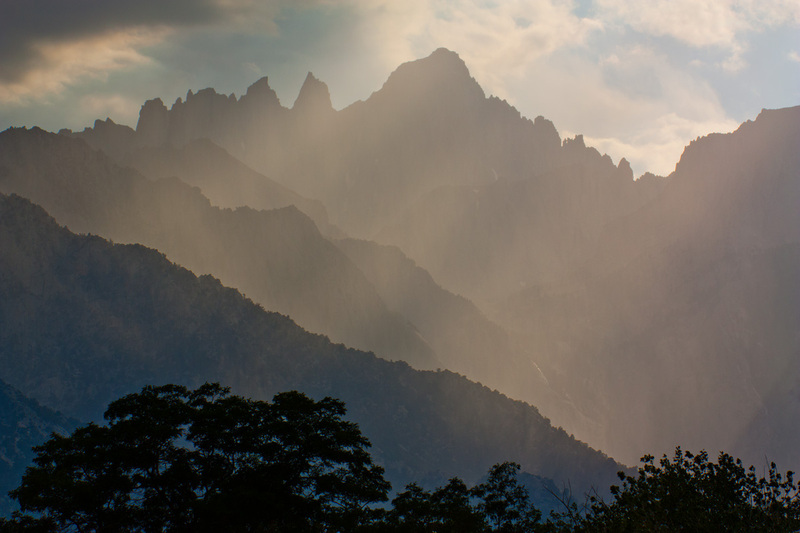 Travel Guide The Lonely Planet named the Eastern Sierra a Top 10 U.S. Destination for 2013! A lesser known, but perhaps more practical reason is that there is almost nowhere you will wander in this larger-than-New -Jersey County and encounter a No Trespassing sign. Most of the millions of Eastern Sierra visitors head to the well-known places on weekends and holidays. Residents with flexible schedules can not only have famous spots to themselves, but with a little exploring, will find innumerable lesser known environments where signs of other humans are hardly to be found. 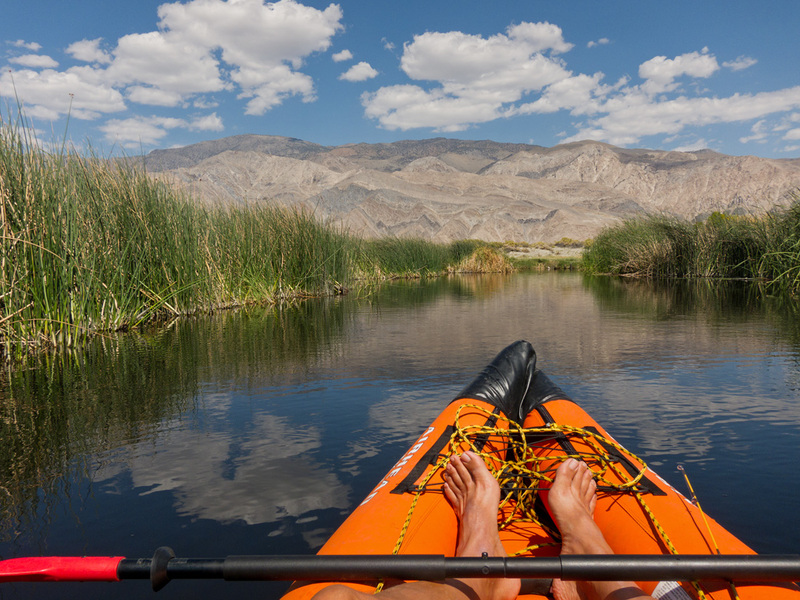 Kayaking on the ‘neighborhood’ Lower Owens River. Given the affordability and access to water and power, it is perfectly feasible to set up a ‘base of operation’ to use on an occasional basis. You can have a well drilled and build a legally-allowed 120sq.ft. ‘pump house’ with solar panels over it. Then visit in my RV and use the pump house for storage and as a ‘cabin,’ and have lights and water. There are examples of do-it-yourself buildings (modular Quonset huts) that people build and store RV’s and such. Since Inyo County has no Smog Check requirements, it is a great place to store an RV without worrying about yearly expensive emissions testing. Store your Motor Home or trailer here, then just show up ready to explore the vast outdoor opportunities in the region. 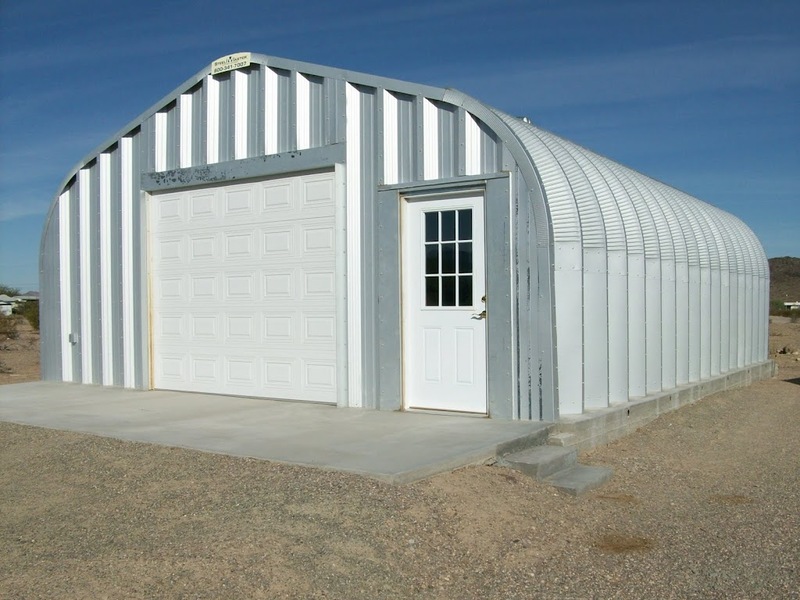 Do-it-yourself steel buildings are fairly common up here for RV storage and other use.